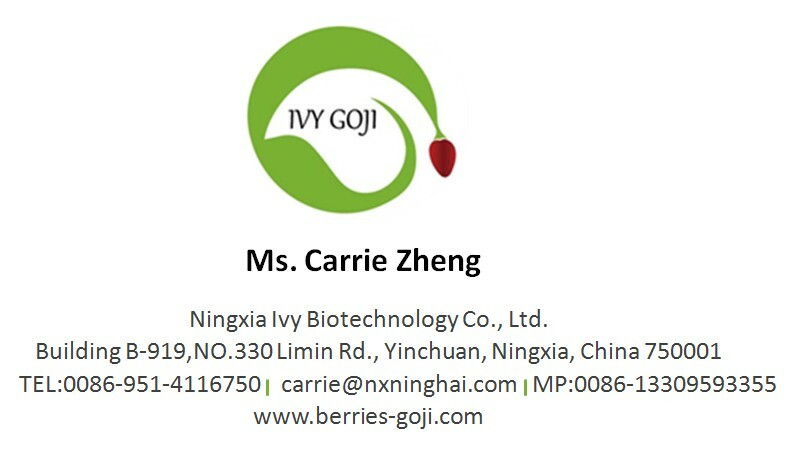 Our facility is one of the leading Goji Berry processor and wholesaler in Ningxia China. 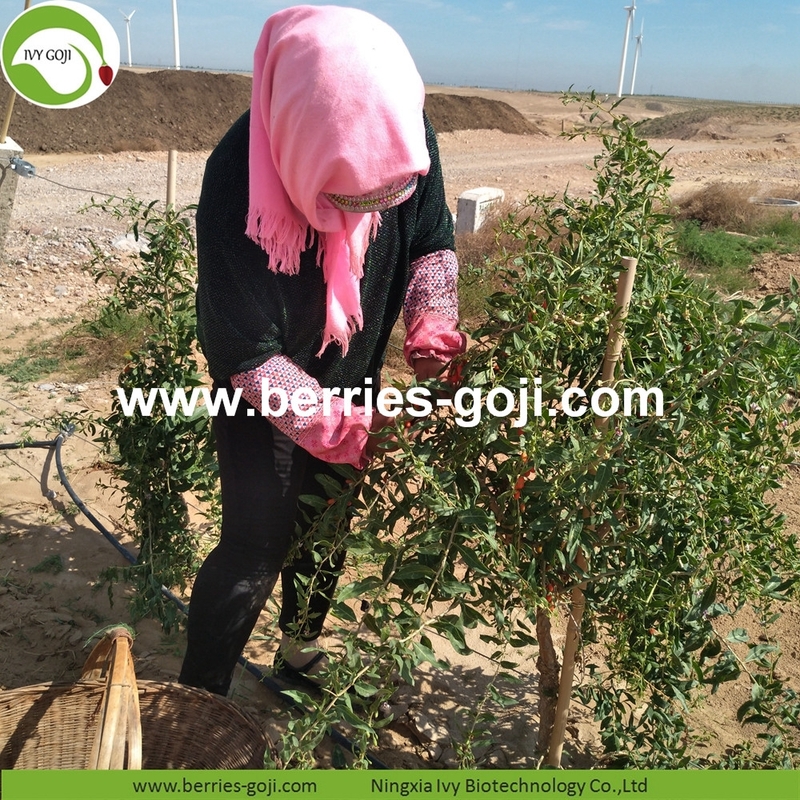 We have Organic dried Goji Berry ( Wolfberry ) planting base in Ningxia China. And we only supply quality goods with competitive prices to you. 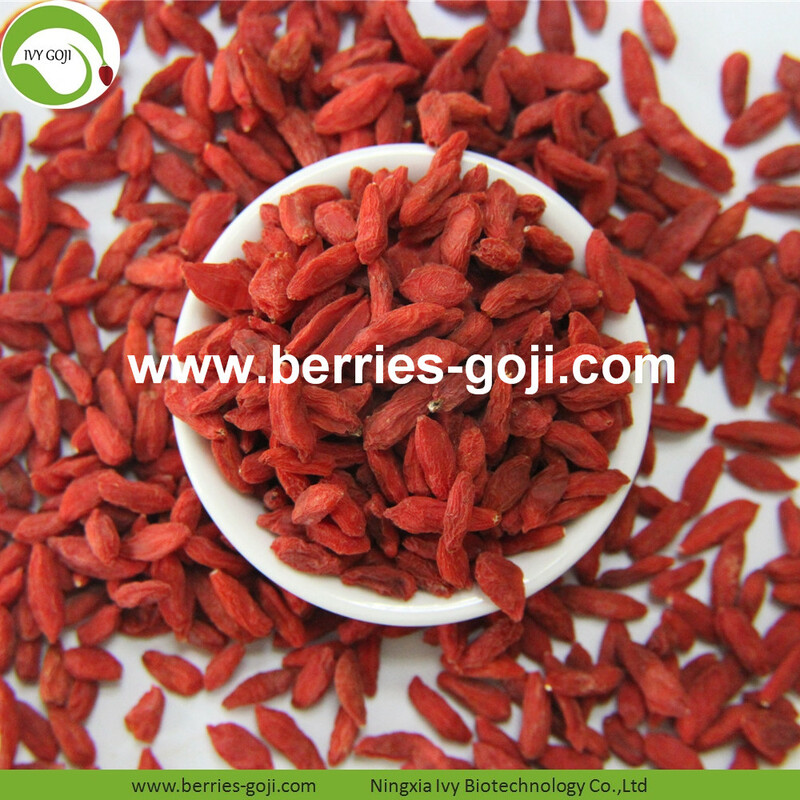 Below is the specifications of our dired goji berry. 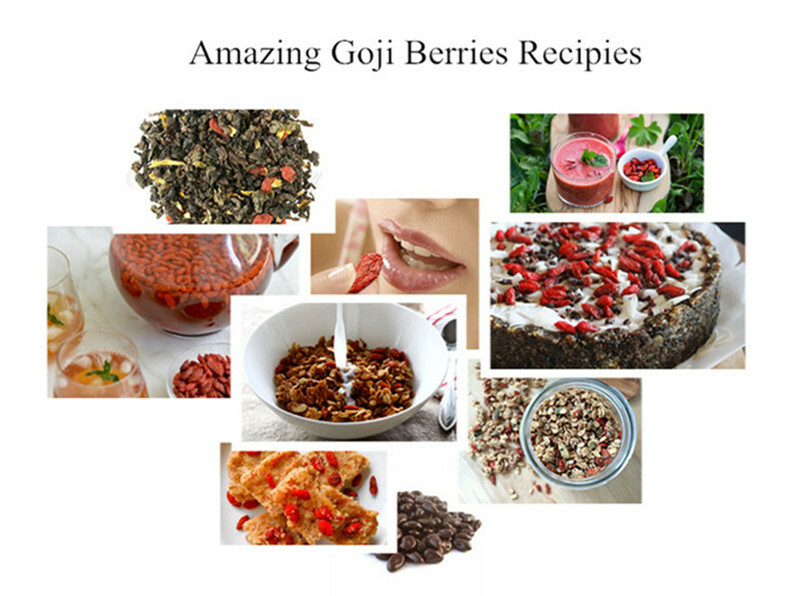 Looking for ideal Dried Organic Goji Manufacturer & supplier ? We have a wide selection at great prices to help you get creative. 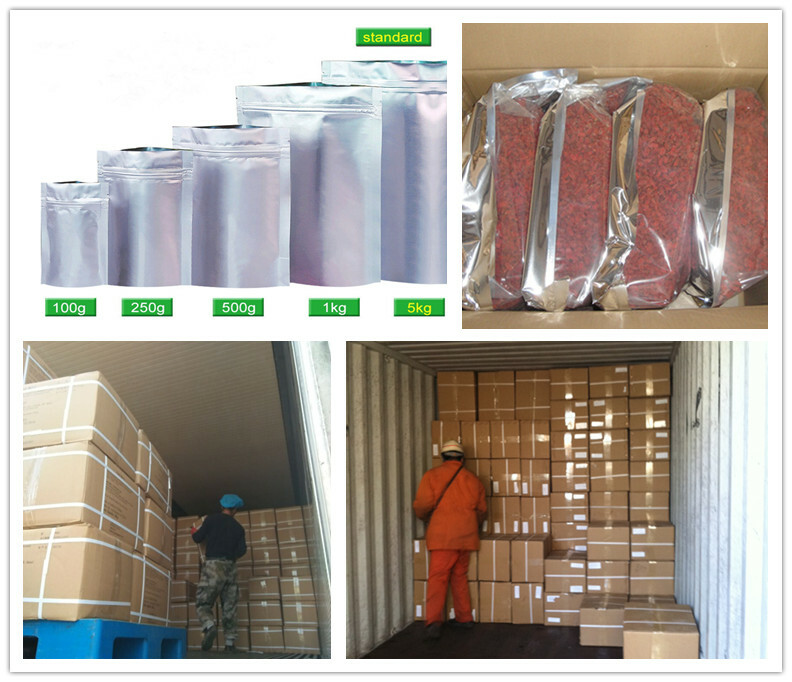 All the Red Dried Organic Goji are quality guaranteed. 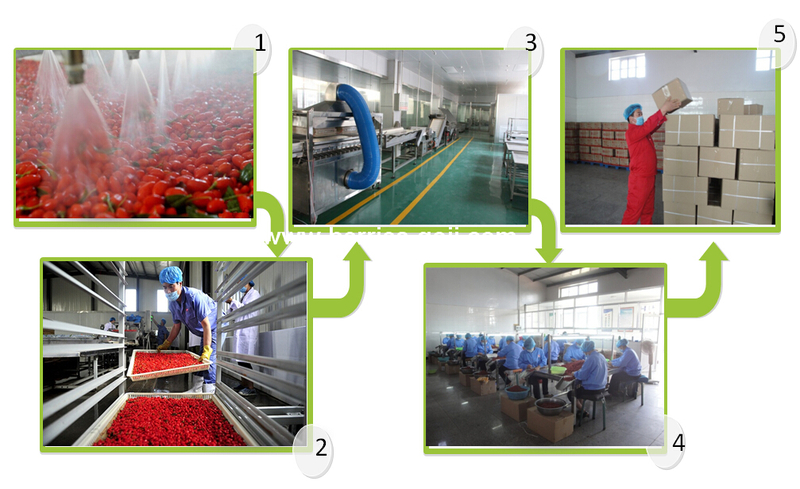 We are China Origin Factory of Nutrition Red Dried Organic Goji. If you have any question, please feel free to contact us.